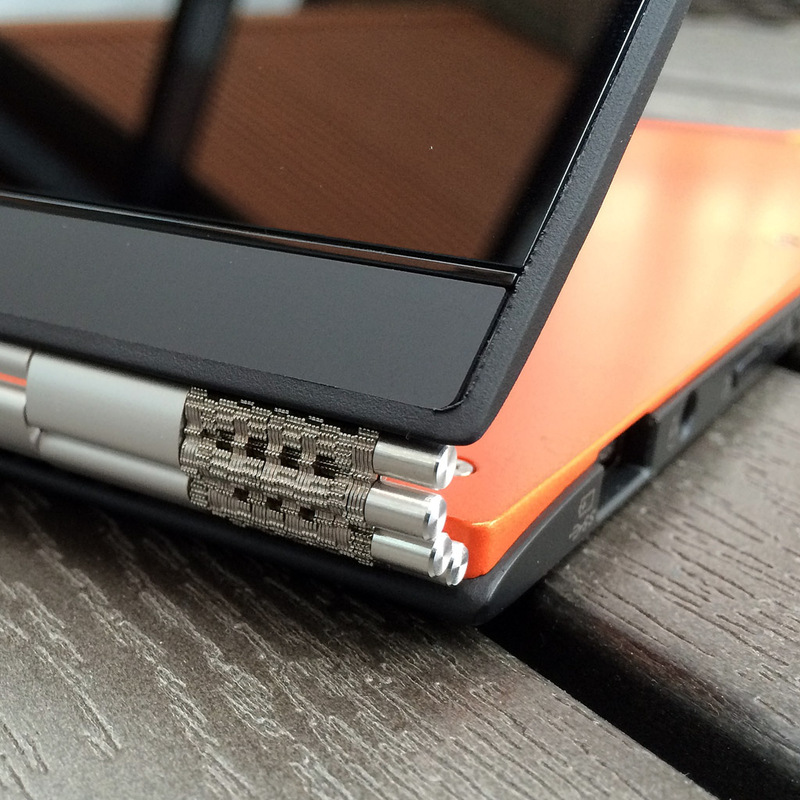 This is a summary and revised review for the Yoga 3 Pro. The Y3P has been with me and my family for the last 8 months, and I thought I would share my thoughts on it again. You can read my initial review of the Y3P here. 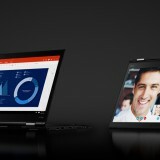 In addition to my opinions Lenovo itself has a thread where they asked what people would change in the Yoga 3 Pro. I wrote about this here. 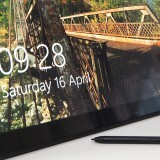 The Yoga 3 Pro is an excellent machine, certainly a very high quality consumer model. 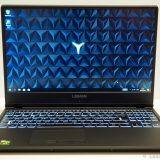 I feel these categories are too restrictive, because I could very well imagine having a Yoga 3 Pro as a work computer. The line between consumer and professional categories is certainly blurring, and if we want to stick to these categories, then the Yoga certainly sits at the crossroads for these categories. 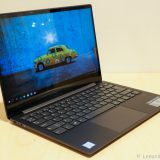 My daily driver or main computer is a ThinkPad T430, and that looks like a tank compared to the thin and light Yoga 3 Pro. 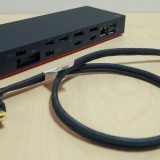 Despite the differences in size – which comes down to performance and durability mostly – the Y3P can handle almost anything I would do on my T430. In fact I tried having it as my primary computer for some time before the review, and it did really nice. The Core M processor performs really well. Yes, it is slow at times, and yes, you cannot run all your programs all at once and expect the computer to be as responsive as something more powerful. But I was able to run Visual Studio on it, which for me is the most important thing when evaluating a computer. 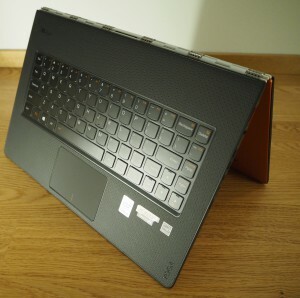 I could fully tolerate the performance restrictions given how much smaller and lighter the Yoga 3 Pro is. 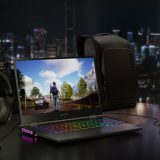 For travelling it is just way better than a bigger and bulkier computer. The different modes of the Yoga work well in different situations, although I am not ready to replace my iPad with a Y3P in tablet mode. 🙂 But the flexibility of the modes makes it a really good tool for business presentations, as you could have read about in my other article. She used to use a T500, and having held the Yoga in her hands, she wanted a lighter computer 🙂 So for remainder of the 8 months, she was the primary user, and I just occasionally borrowed it for testing and checking out things. She has been using it for her studies as a primary computer. The main things she does are: Office, Photoshop and doing Web development. The conclusion here is that comparing numbers will not tell you the truth about the performance. And that the Yoga 3 Pro is a great update for almost anyone. Being light and thin, she likes to carry it wherever she needs it. She is very satisfied with it, and based on her and my own experience, we are both very satisfied with the Y3P. 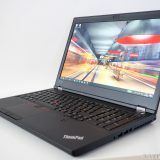 Now that I have been using my T430 and she her Yoga, I cannot help but sometimes feel a big envy to have something that thin and light, especially when I travel or need to haul the T430 somewhere. 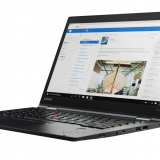 For this very reason I really liked the ThinkPad Yoga 260 that Lenovo announced back in September. I think after 8 months, the only thing that we really would like to change is the keyboard. Having only 5 rows, and not having dedicated function buttons is the only real complaint that remains. If you read what people would change, the most common complaint is probably the CPU. But having a better CPU would either mean a bigger and heavier computer or much worse battery life. It is a tradeoff I cannot justify, because the Y3P wants to be a thin and light machine, and wants to provide enough battery life. Is Core M for everybody? Possibly not. But it sure beats an Atom CPU any day of the week, while still being very power efficient. 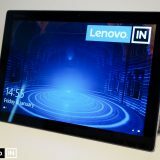 In fact Lenovo announced the Miix 700 tablet, which also features a Core M CPU (next gen of course). I think that is a wonderful mix. 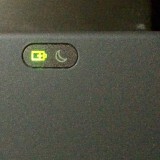 I just about had enough of all the Atom based Windows tablets, that are very much unusable. 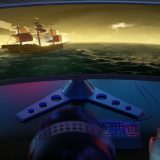 With many manufacturers releasing 2-in-1s and convertibles, with manufacturer finally producing more quality computers and with Microsoft announcing the Surface Pro 4 and the Surface Book, the bar is set quite high for these premium machines. 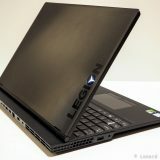 One can only wonder what Lenovo has up their sleeves next for the Yoga notebooks? Given how successful the Yoga family has been for the past 3 years, there no doubt will be something to look forward to!